Seedism - Diesel. Free US delivery. This NYC Diesel hybrid is a very intense strain, intense in flavour and intense in the effect. This beautiful aroma will only intensify when their flowers start appearing, filling your house with unbelievable soothing smells. 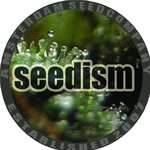 Tasting Seedism's Diesel is an experience on its own, fresh and fruity beyond belief combined with a subtle hint of freshly pressed hashish. This Diesel is a quick growing Sativa/Indica hybrid that requires just a few weeks of vegetative growth before being forced into their flowering cycle, this however depends on your personal requirements. 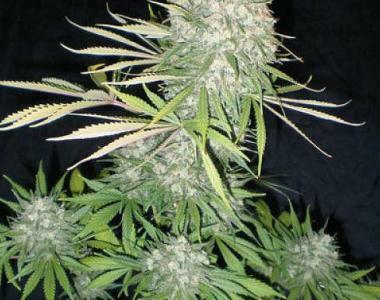 You can expect the the Diesel to gain about 100% in height during their 10 week flowering period. This strain is a potential high yielding strain, the large elongated buds from the Sativa side of this hybrid will, thanks to the Indica influences, grow more compact during the last few, important, weeks of the flowering cycle.